With analytics gaining steam across all industry segments, we did this quick study to investigate the amount of analytics adoption at domestic Indian firms. We picked up 15 large Indian firms that utilize relatively high analytics for internal purpose and scored them on basis of analytics penetration and maturity. Service providers: companies that provide analytics services to the end consumer of analytics; either domestic or out of India. They make up almost 80% of Indian analytics market. Captives: These are companies with back offices in India. A lot of analytics worldwide is being outsourced to India via these captives. They account for almost 15% of Indian analytics market. Domestic market: These are Indian companies that utilize analytics for internal purpose. They either have analytics teams internally or outsource them to service providers. These account for less than 5% of Indian analytics market. 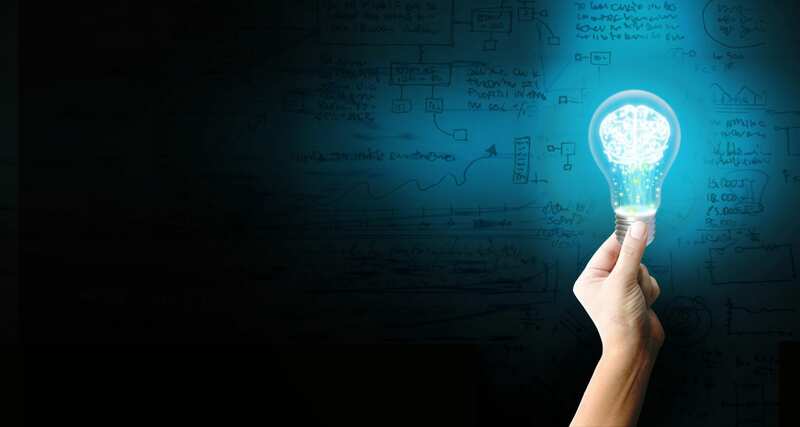 The focus of this study is to assess the domestic market with internal analytics teams. In terms of Analytics penetration (i.e. the amount of analytics being done internally), ICICI bank ranks the highest among these 15 companies followed by Flipkart and Bharti Airtel. For Analytics Maturity (i.e. 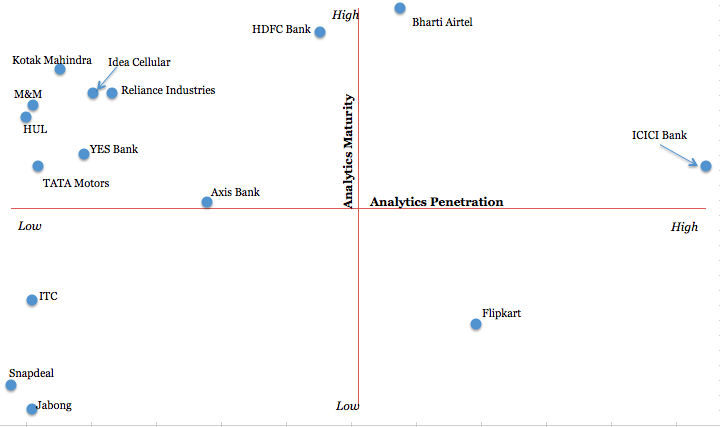 quality and depth of analytics function), Bharti Airtel ranks highest followed by HDFC Bank. Apart from the above 15 companies, the analytics adoption is very low within domestic Indian market. Even for these 15 companies, the analytics is below par than their western peers within same sector. It’s evident that the adoption within Indian domestic companies is poised to grow sooner than later, leading to more efficiency in data collection as well as final business decision making. a. the graph suggests that companies that are high on analytics maturity have not so high analytics penetration ! I expect a direct correlation between anytics maturity and penetration. Interesting to see that HDFC (which is highest in maturity among banks) is lower than ICICI on penetration (which is much below HDFC on maturity). Can this be trusted? b. How can a e-comm company like Snapdeal be so low on analytics penetration ?? If at all this is true, some efforts needed there! Even though you have focused on the 3rd segment comprising 5% of the Indian analytics market, the story would not have been much different if you had considered the remaining 95% from among the service providers and captives. While there are some excellent boutique analytics shops, much of this 95% – including many MNCs in Fortune 500 – suffer from not having enough trained talent to meet the growing demands. Your chart will not change much even if you included these remaining 95%, and there would be very few in the coveted right-hand corner of the top right-hand quadrant. And therein lies the role of education institutes like us at International School of Engineering (INSOFE) at Hyderabad (http://www.insofe.edu.in), who can play a vital role in providing relevant applied training to the vast workforce in these organizations. Since mid-2011, many of these organizations have either sent their employees to get trained in our classrooms or conduct shorter versions of training programs in-house. 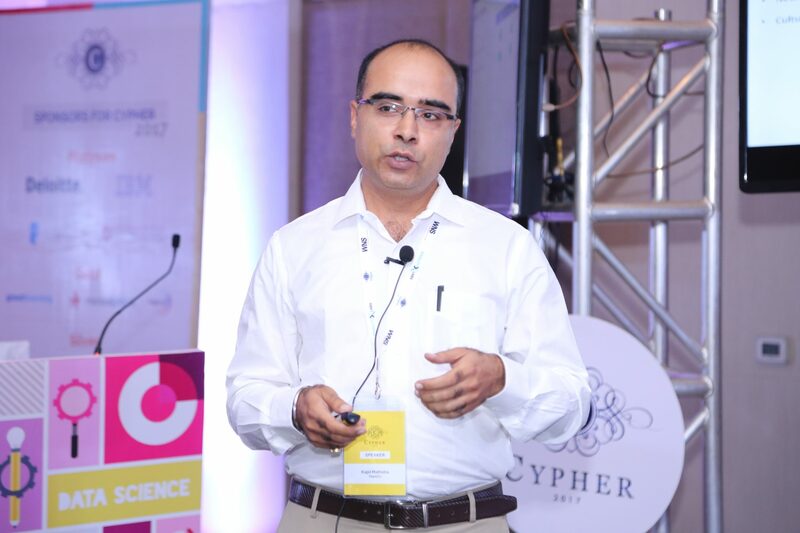 Organizations cannot afford to dilly-dally or experiment any longer, and must scale up their analytics programs drastically. For that to happen, they must invest in educating – not merely training – their employees. They can easily be trained to use tools like SAS, SPSS, R, etc. They need to be educated to be able to think like Data Scientists.